Everyone is asked to assist in making the campus a safe place by being alert to suspicious situations or persons and reporting them as outlined below. If you witness a criminal act or notice person(s) acting suspiciously on campus, immediately notify University Police at 878-6333. Assist the police when they arrive by supplying them with any additional information requested; ask others to do the same.  Buffalo State is committed to providing a safe work environment for all employees that is free from intimidation, threats, and violent acts. The Workplace Violence Prevention Policy outlines the college's response to threats or violence should they occur in the workplace.